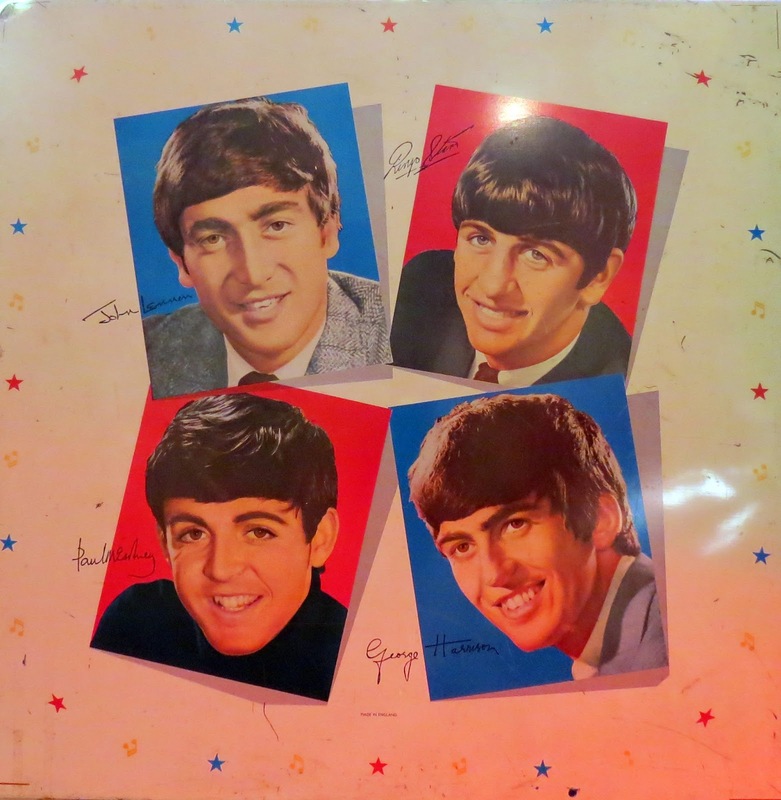 We are still taking items for the 2016 Liverpool Beatles Memorabilia Auction. 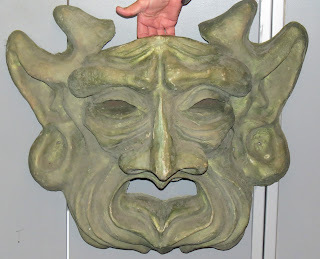 If you have anything you think may be of interest that you are looking to sell please check out the contact page for details about how to get in touch. 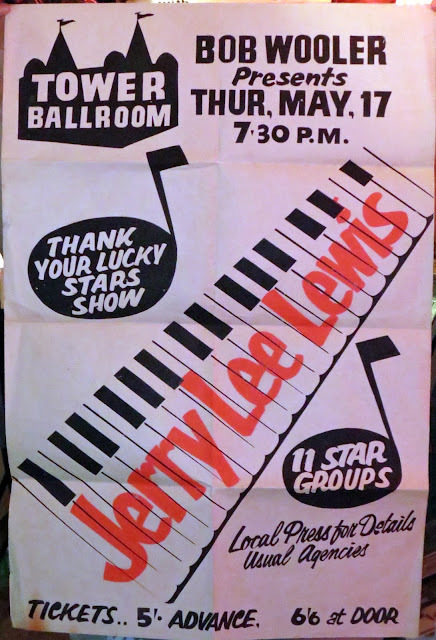 All valuations are free. Call or email us first before bringing items to the shop to make sure our valuer is available. When this lucky fan encountered John Lennon in the Cavern Club the only thing they had on them to get signed was a personal photograph they had with them so they got him to sign it on the back. 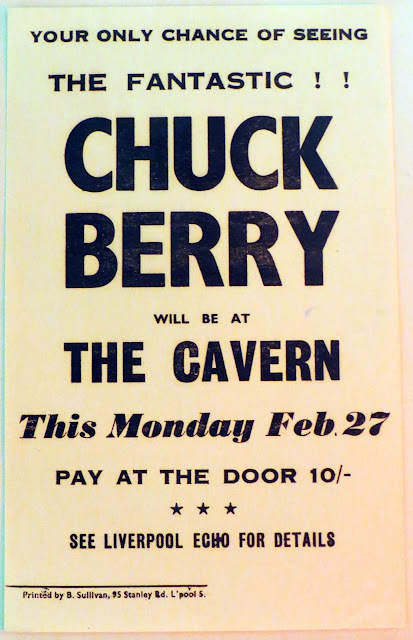 I don't think there's much to add to this interesting piece of memorabilia that isn't already said in note of provenance in the picture. 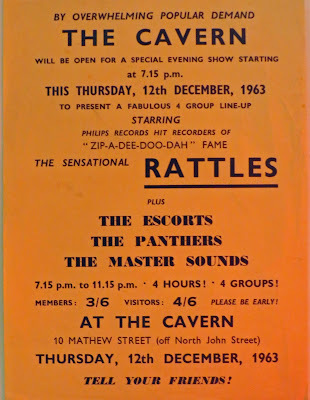 It's certainly something a bit different for a collector. 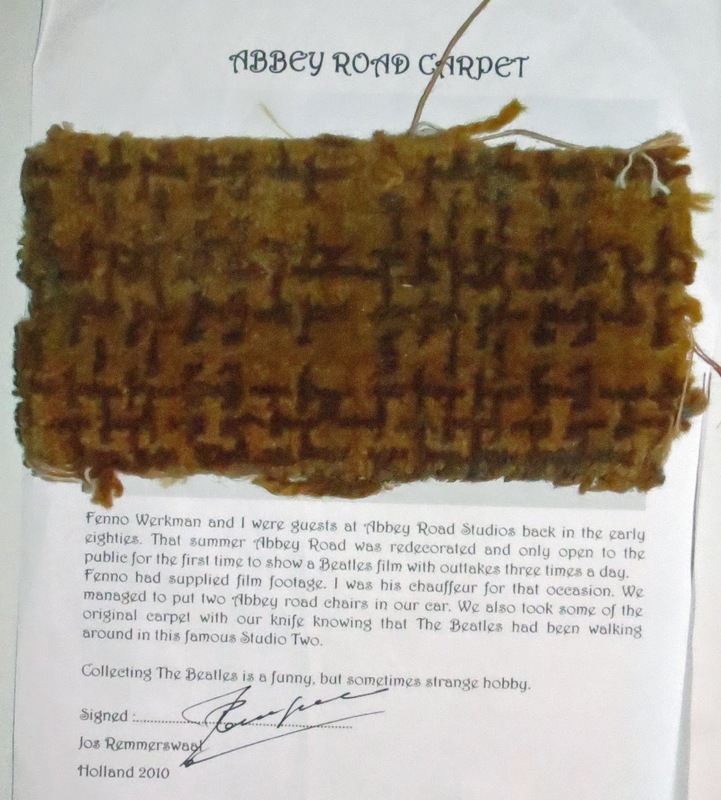 This small piece of Abbey Road history will be up for sale in out Annual Liverpool Beatles Memorabilia Auction and carries an estimate of £40-£50. 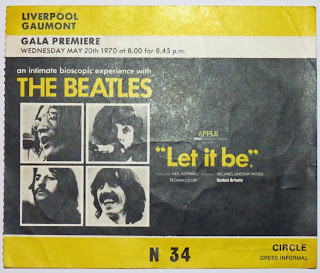 The Beatles were heavily influenced by American Rock and Roll stars in their early days and some of those stars popped over to play on this side of the pond in the 1960s. Chuck Berry came to the Cavern Club in 1967 and this handbill for the event is estimated at £60-£80 when it goes up for sale in August. 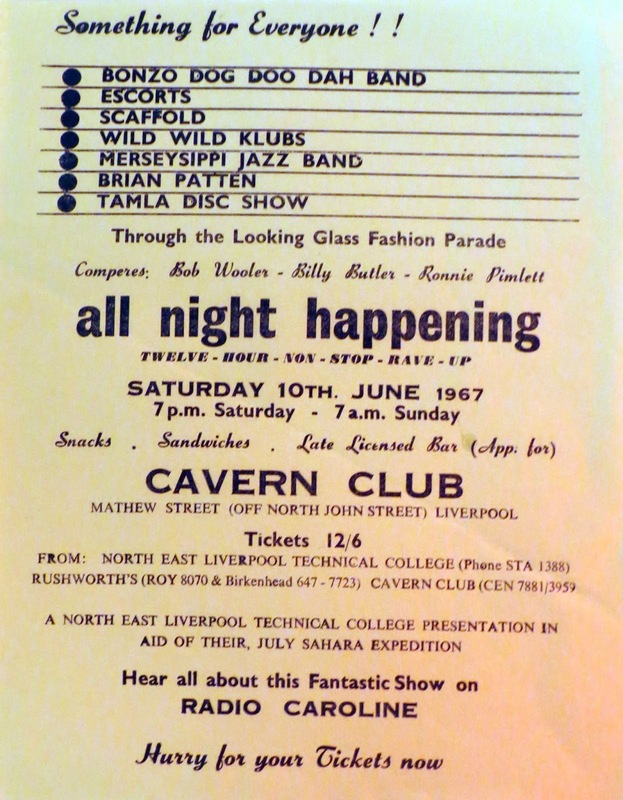 Three fab handbills for the Cavern Club. 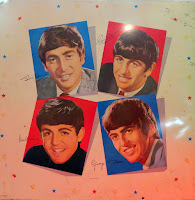 Each one carries an estimate of £60-£80 in our forthcoming Liverpool Beatles Memorabilia Auction. 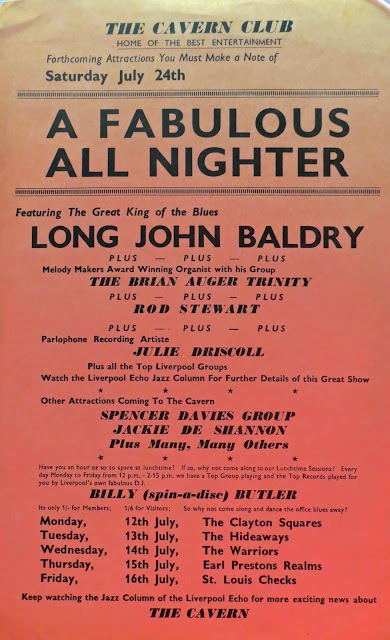 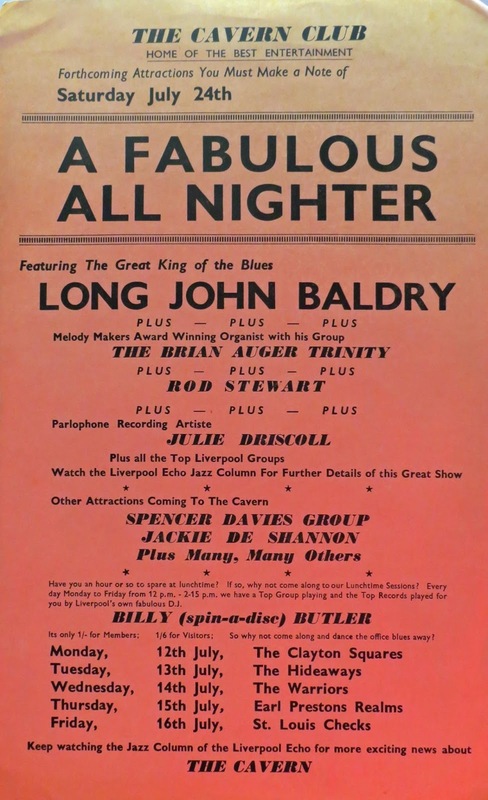 Just looking at this line up for a 1965 all-nighter makes me wish I had a time machine! 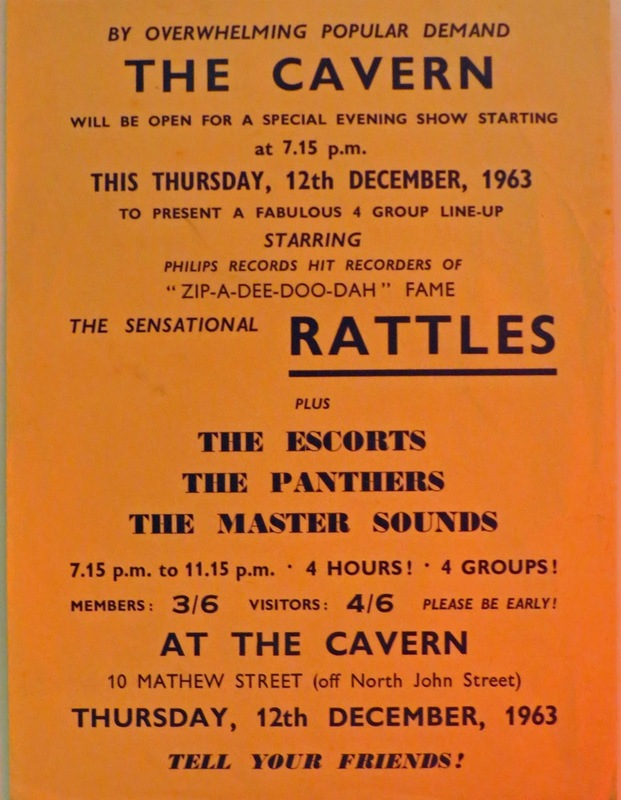 After Pete Best parted company with the Beatles he signed to Decca Records with his new group The Pete Best Four. 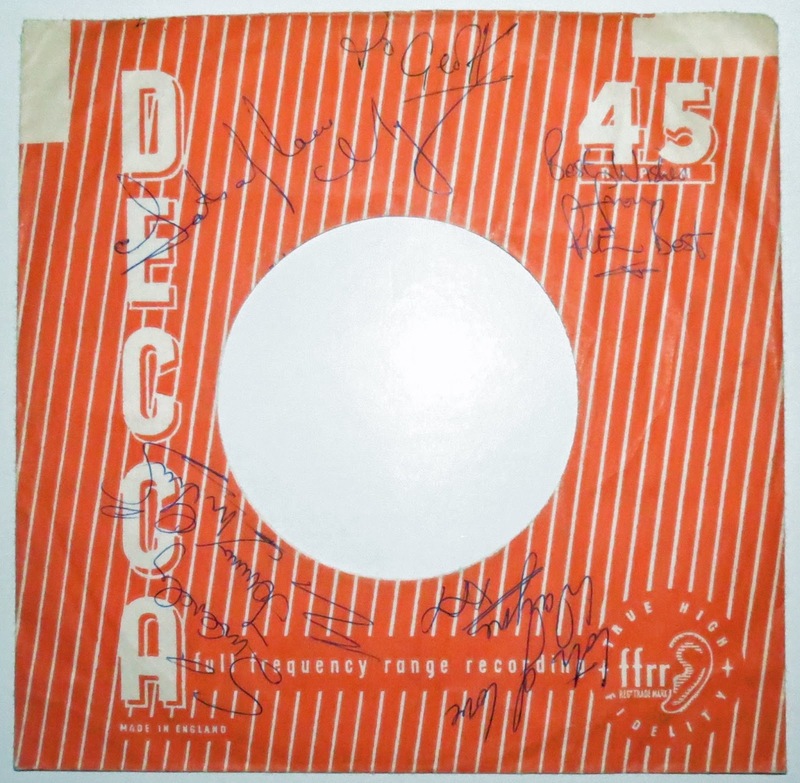 This fully signed Decca Records single sleeve will be placed up for sale in out Annual Liverpool Beatles Memorabilia auction in August where it will sell for an estimated £80-£100. This metal Beatles tea tray is a popular item. It looks brilliant on display with its bright colours. 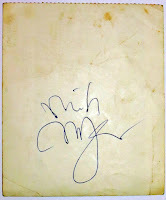 This is an original one but they were later replicated so you do have to be careful. This one has the label on the reverse intact too. 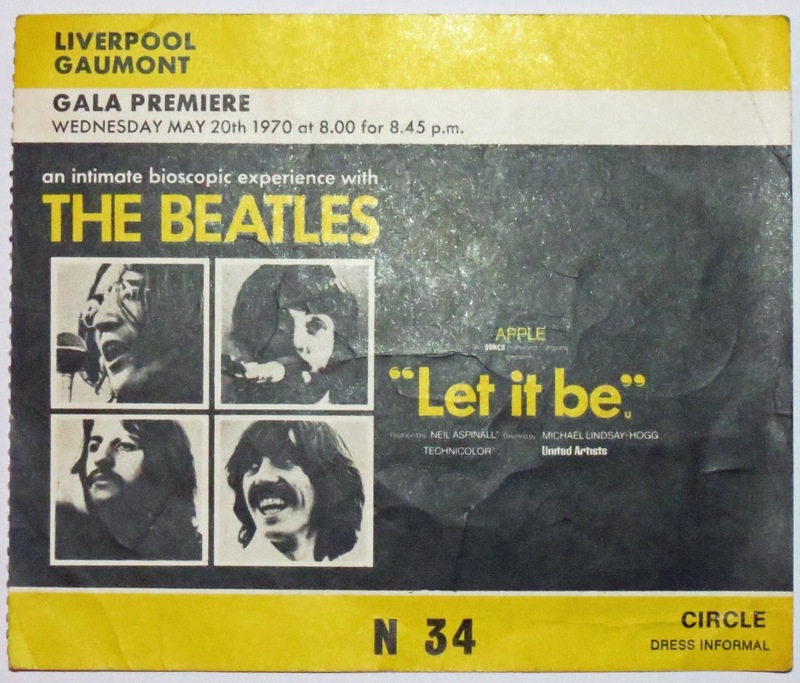 It's hoped that this item will sell for around £60-£80 in our annual Liverpool Beatles Memorabilia Auction in August. 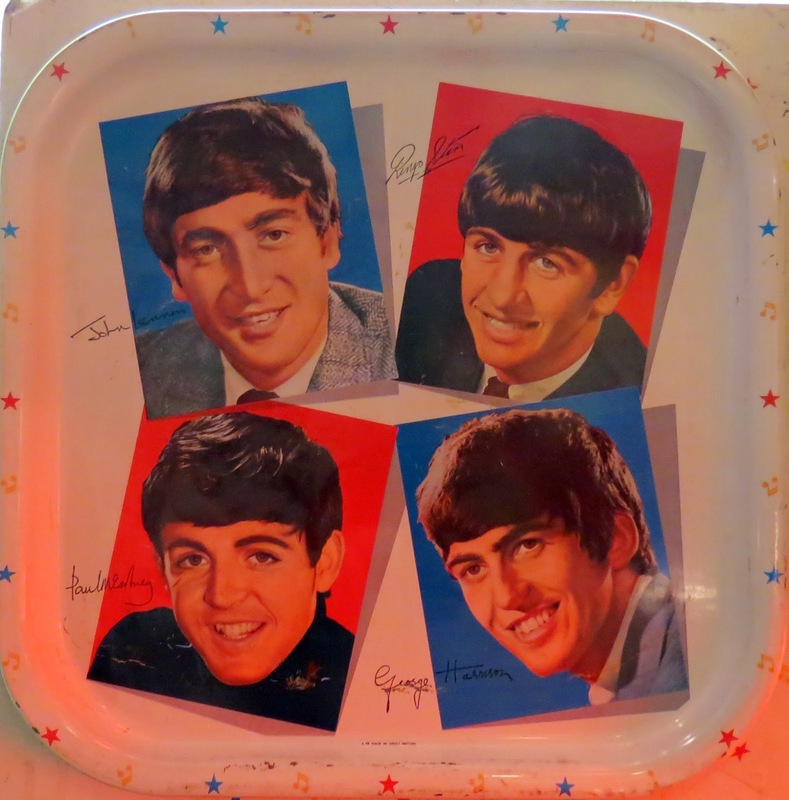 This is an unfinished metal flat of the replica version of the tray. 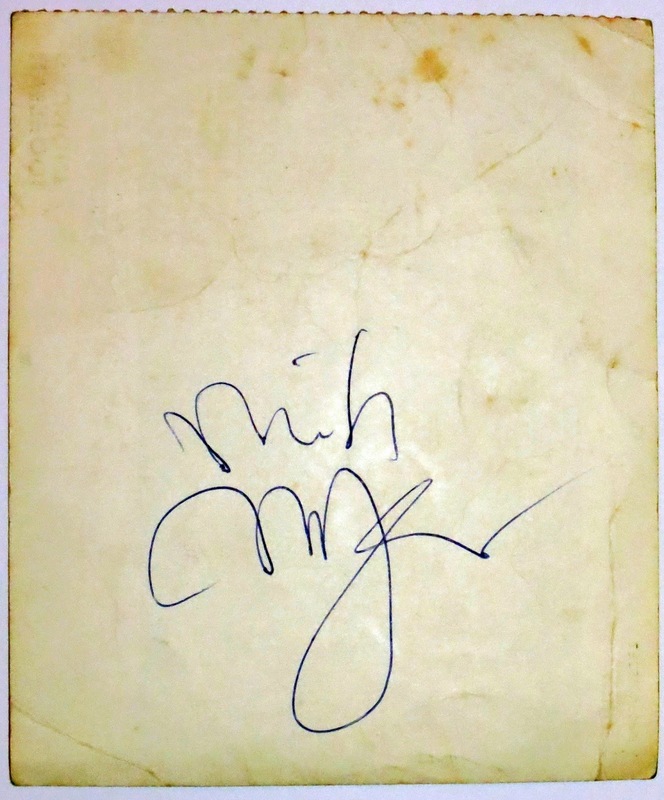 It could easily be framed or displayed on a stand and would look as impressive as the original. 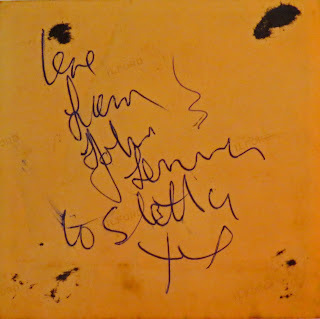 It too is up for sale in our auction and has an estimate of £30-£40. 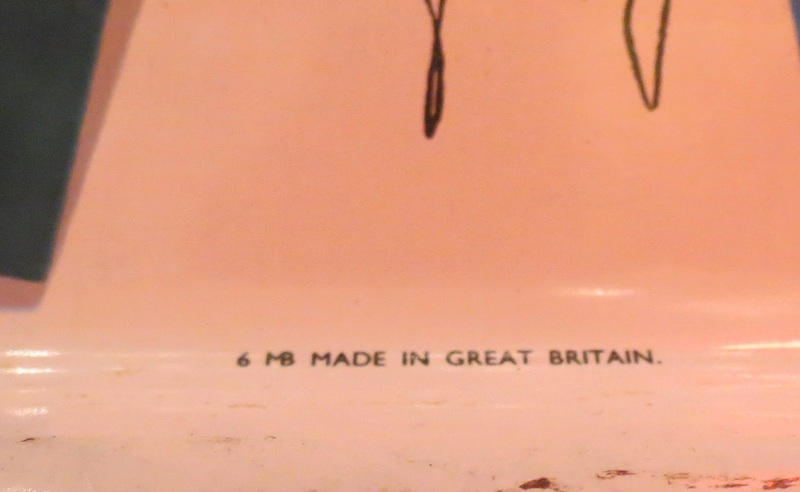 The way to tell the difference between an original tray and a later replica in the "Made In" wording at the bottom of the image. 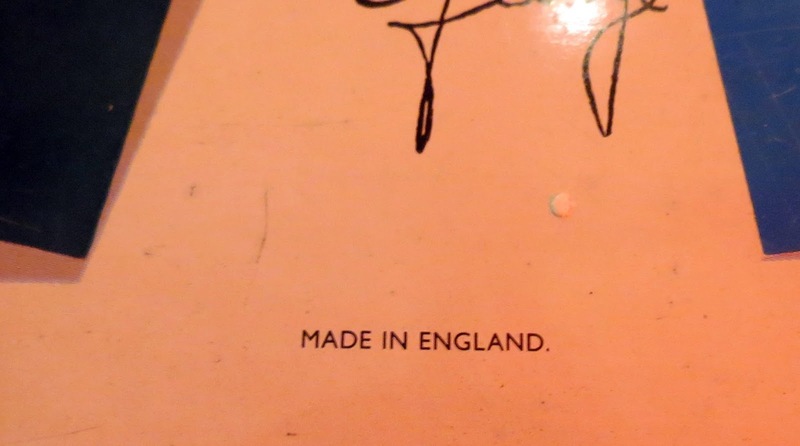 An original says Made In Great Britain and the replicas say Made In England. 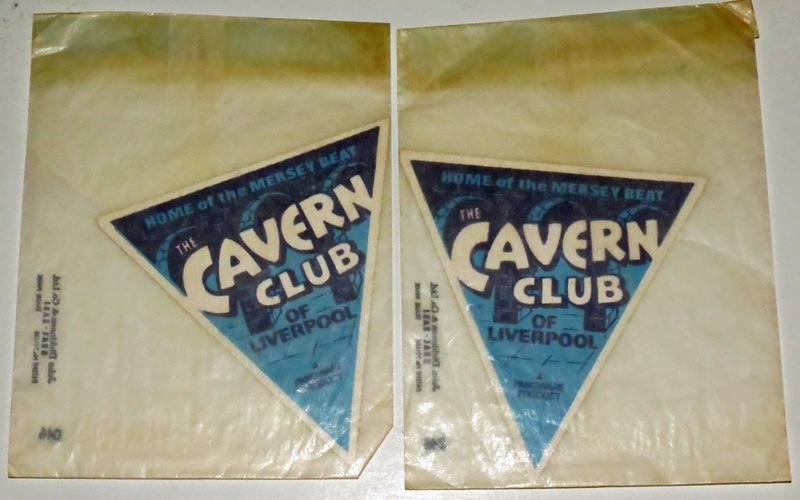 Dating from around 1964 these two original triangular logo Cavern Club stickers are expected to reach between £20-£30 when they are sold in our annual Liverpool Beatles Memorabilia Auction this coming August. 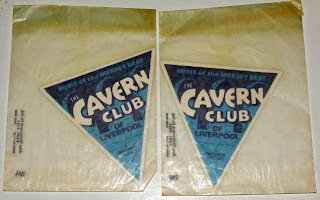 They make an excellent place to start a collection of Cavern Club memorabilia.